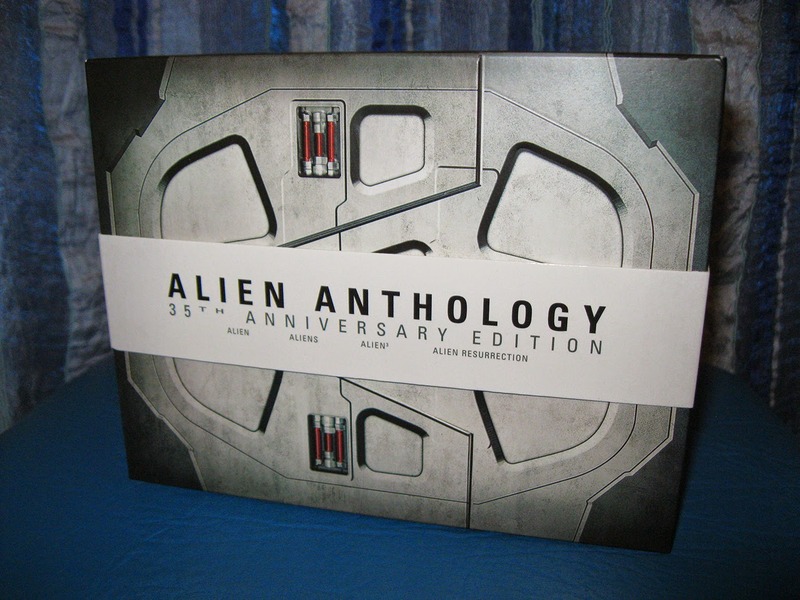 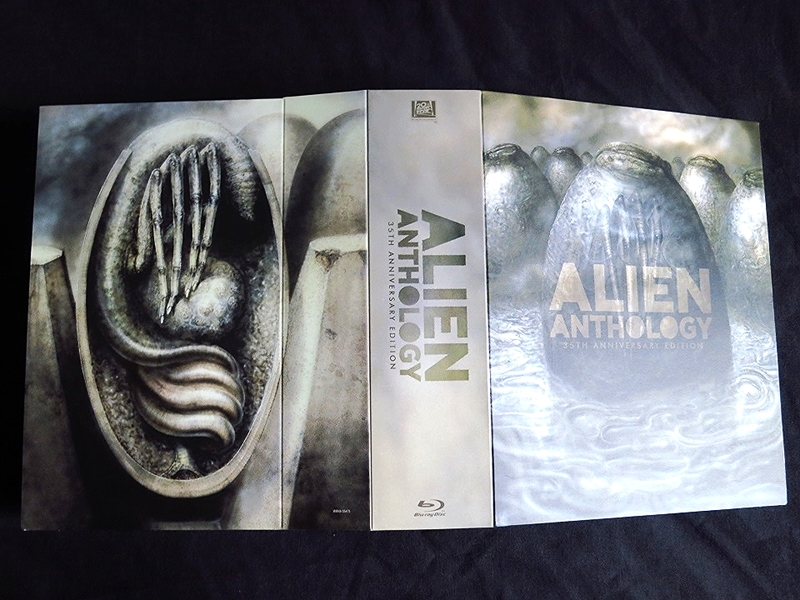 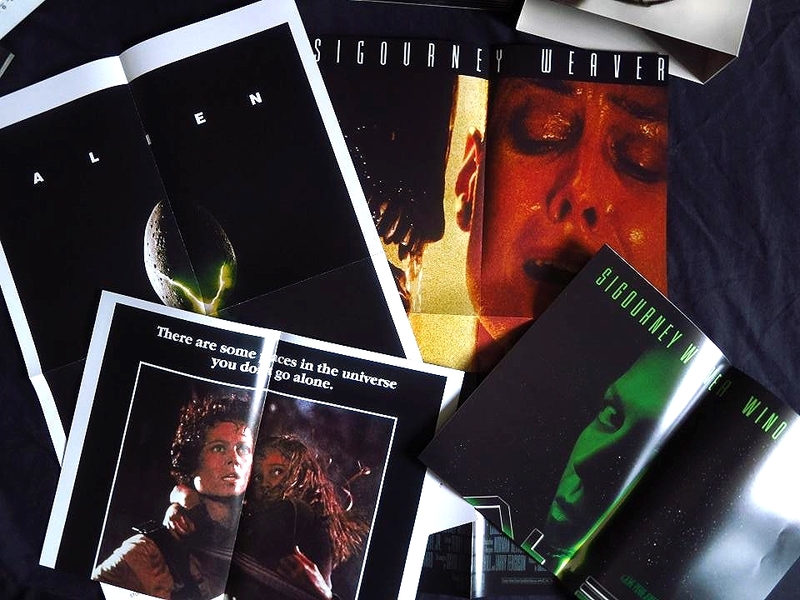 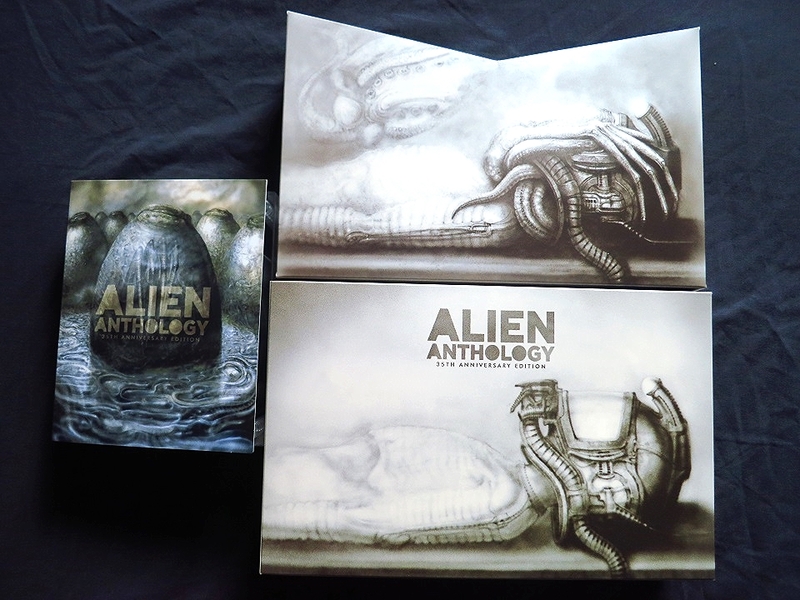 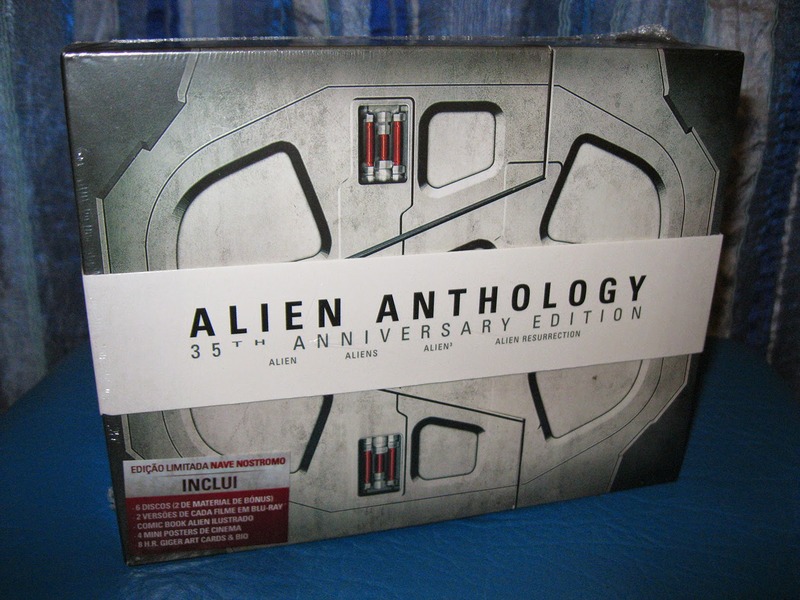 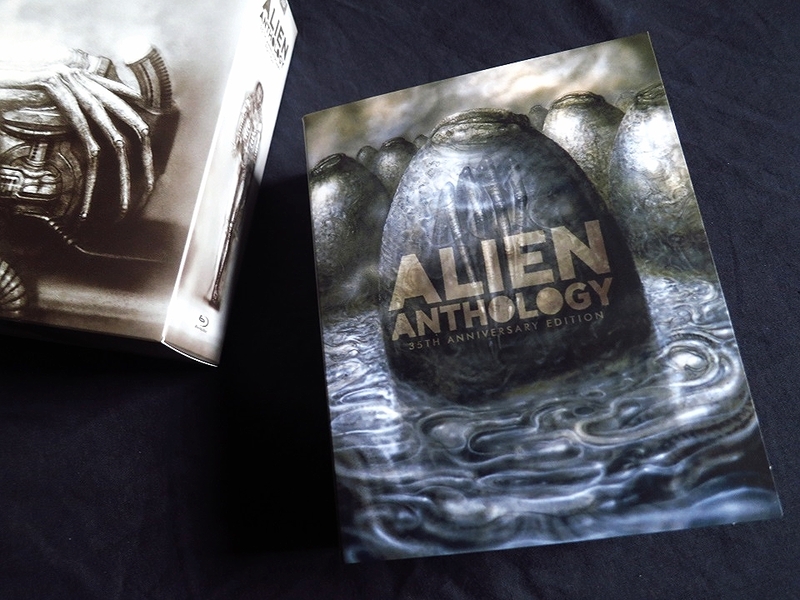 A special edition of the Alien Anthology was released to commemorate the 35th anniversary of Ridley Scott’s Alien. 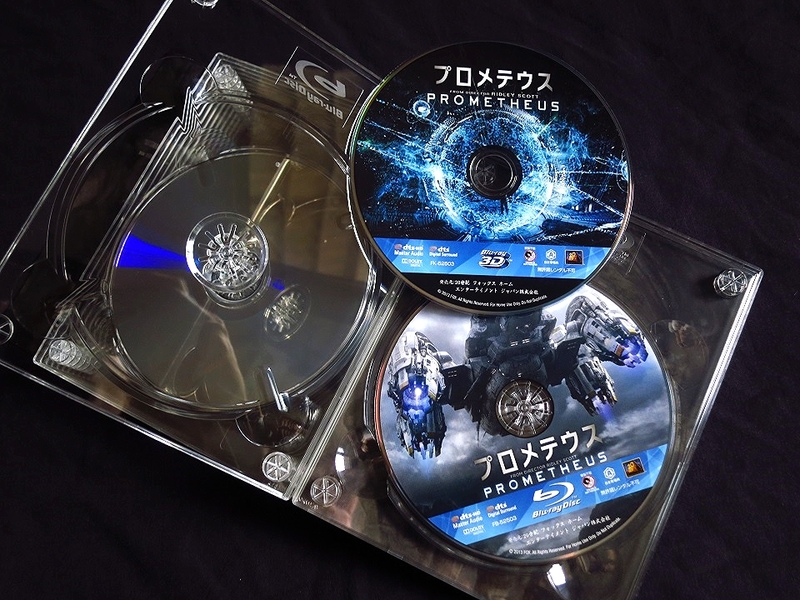 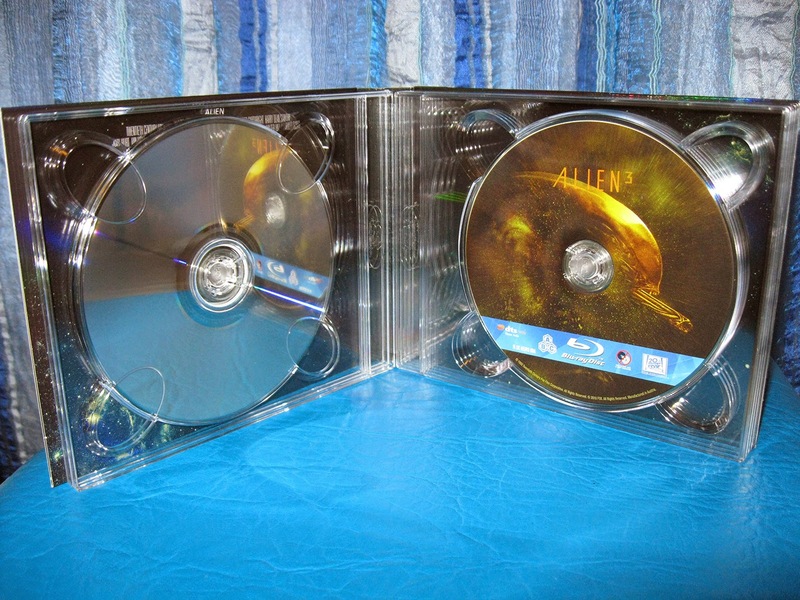 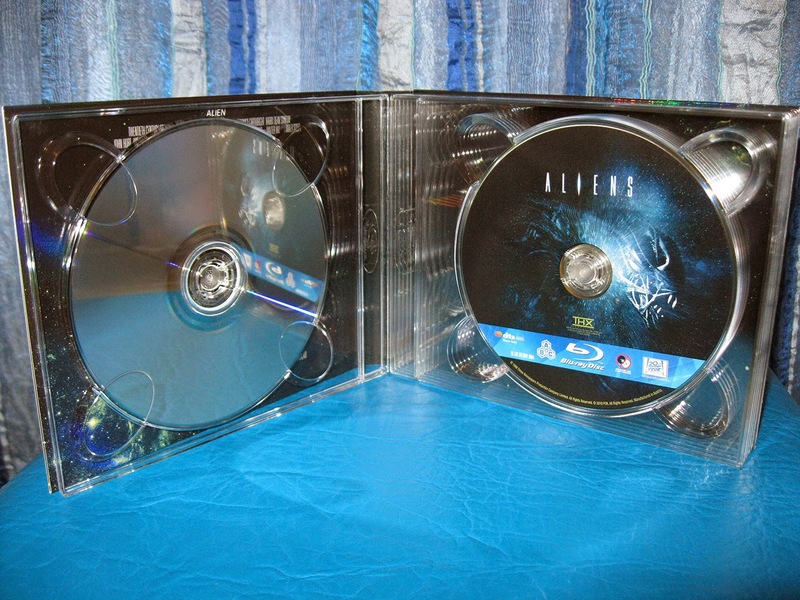 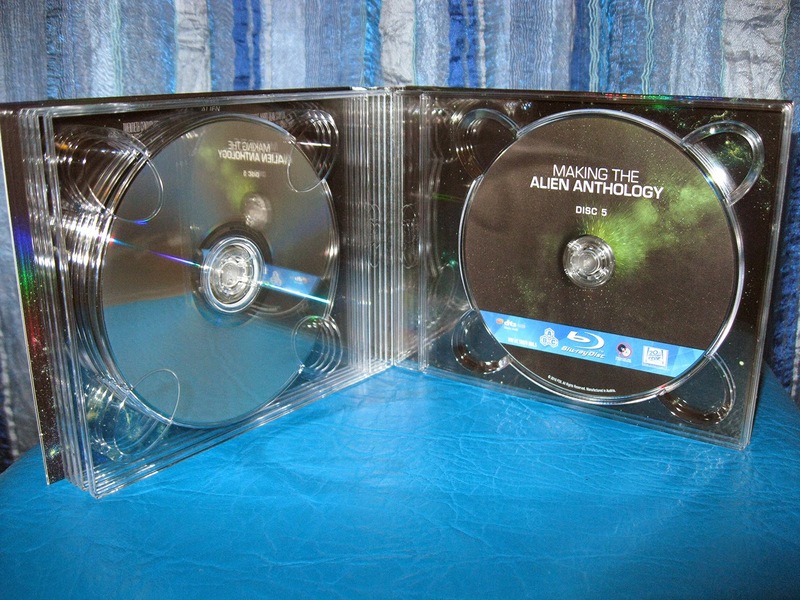 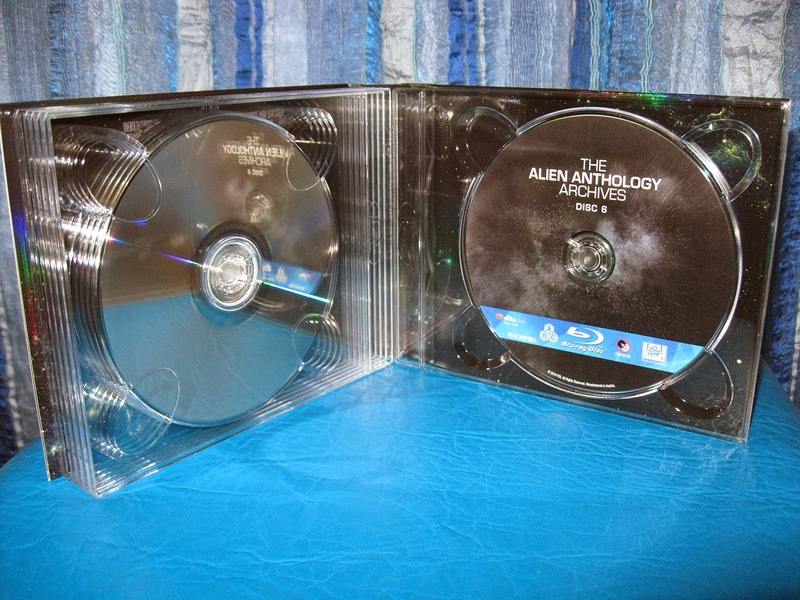 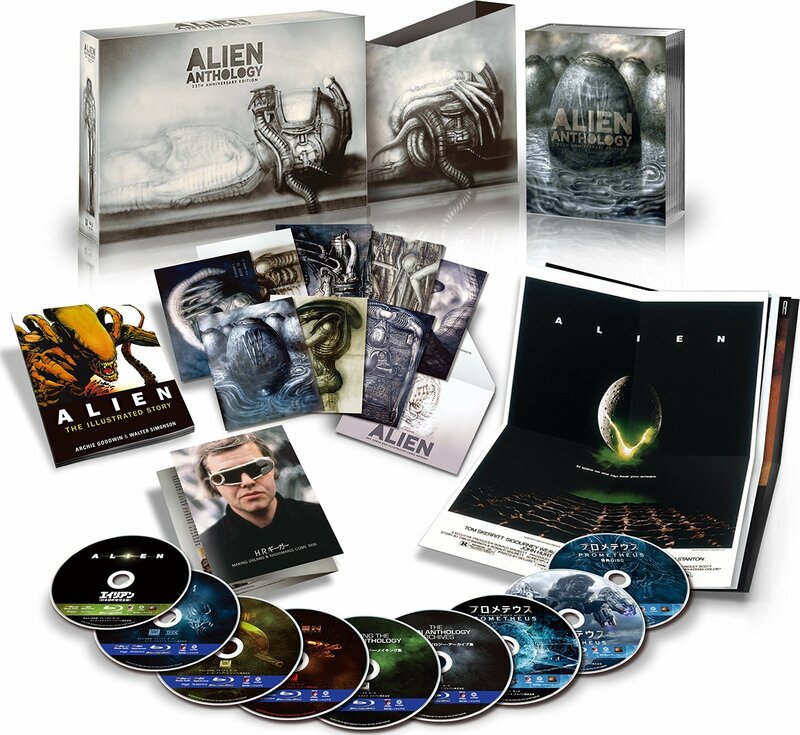 It’s a 9-disc Blu-Ray set including all the Alien films as well as Prometheus and the bonus discs. 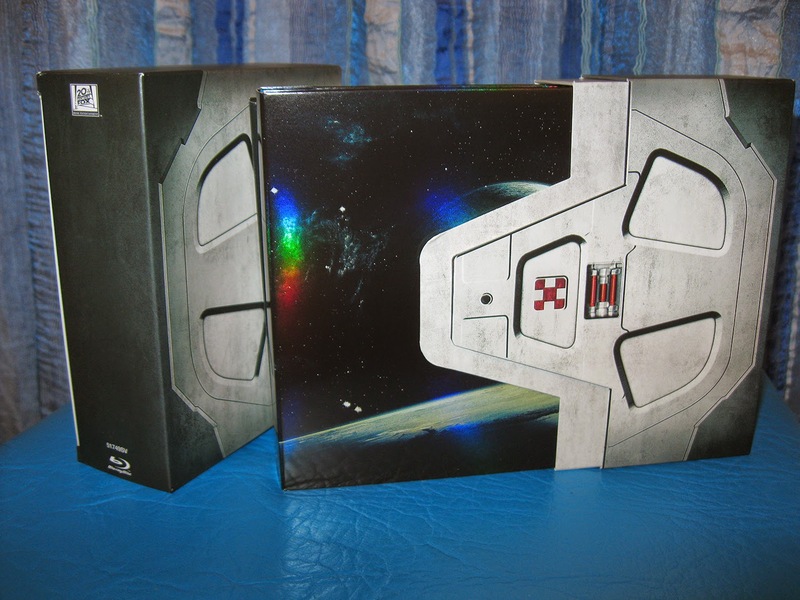 There were two versions of the set released. 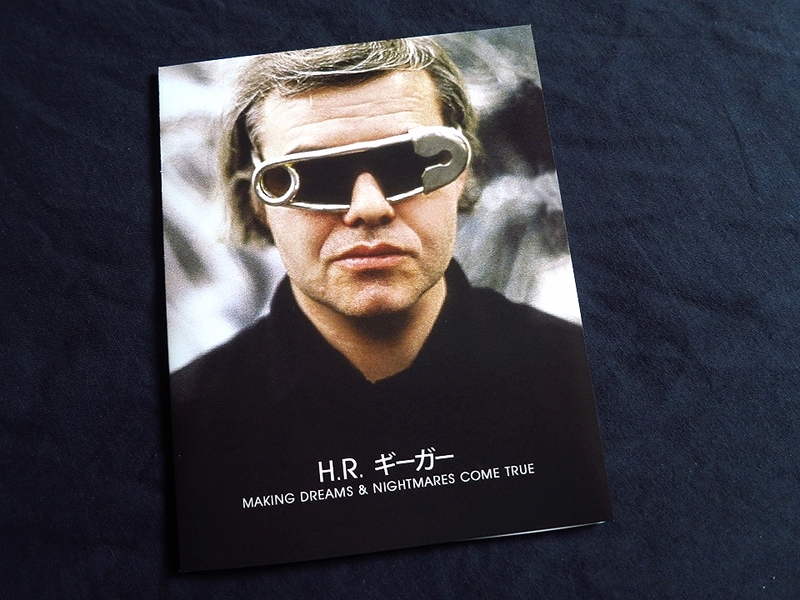 In Japan, a limited edition ‘H.R. 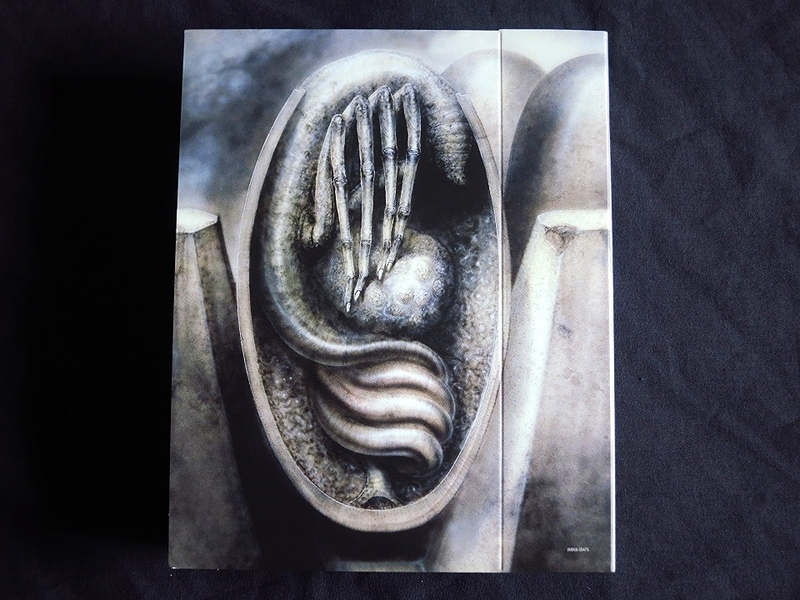 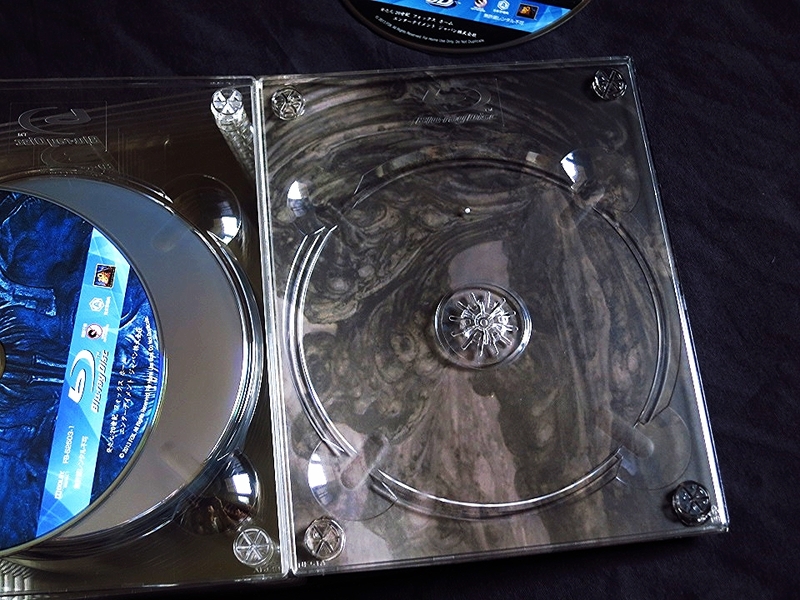 Giger tribute’ version was released on November 5, 2014 for ¥15,000 ($146, £86). 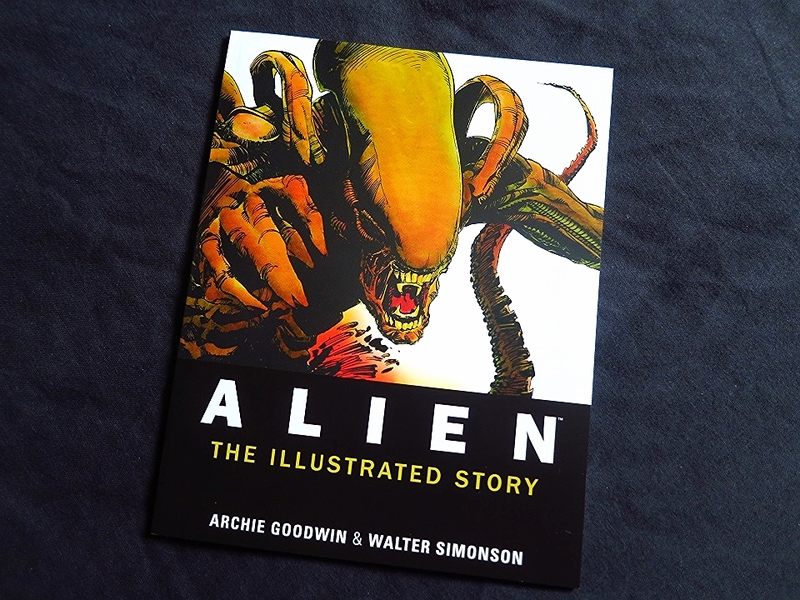 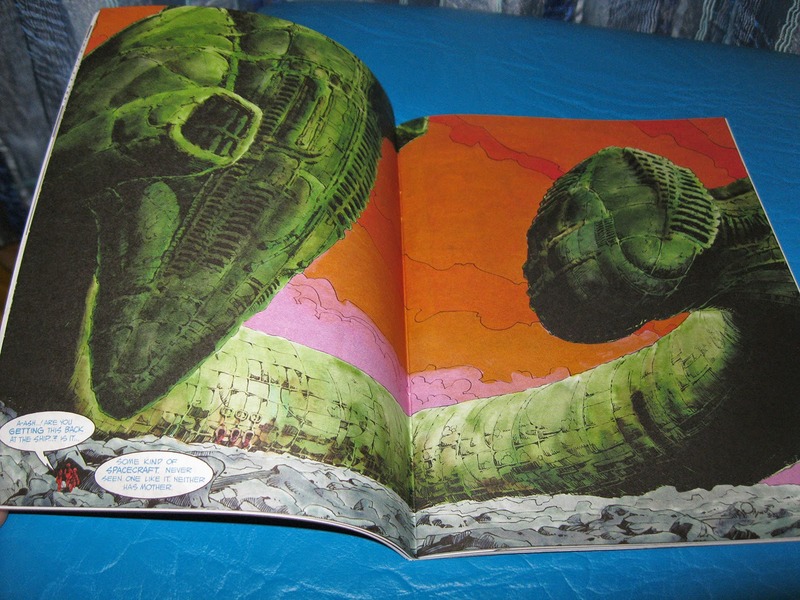 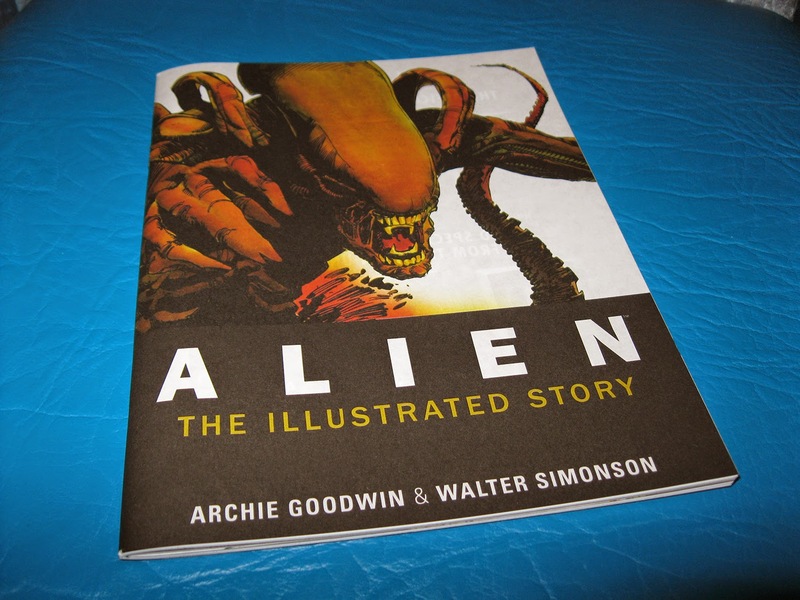 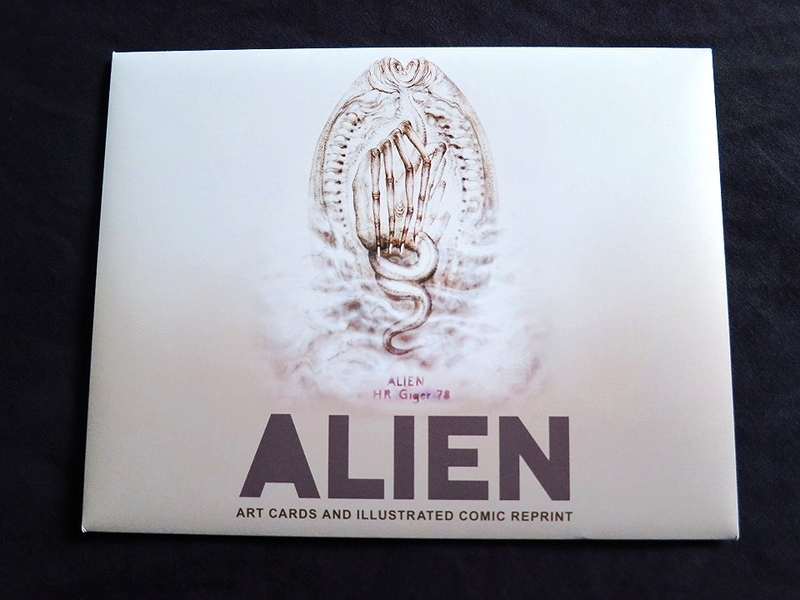 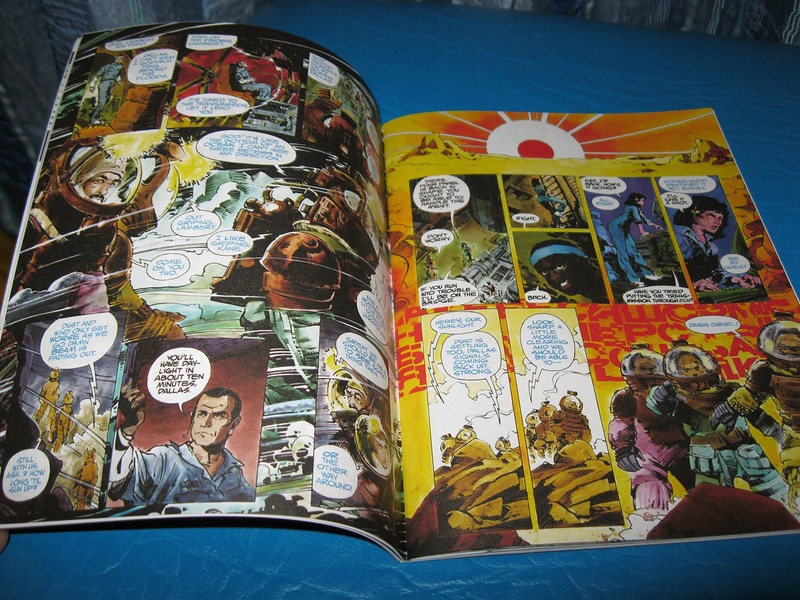 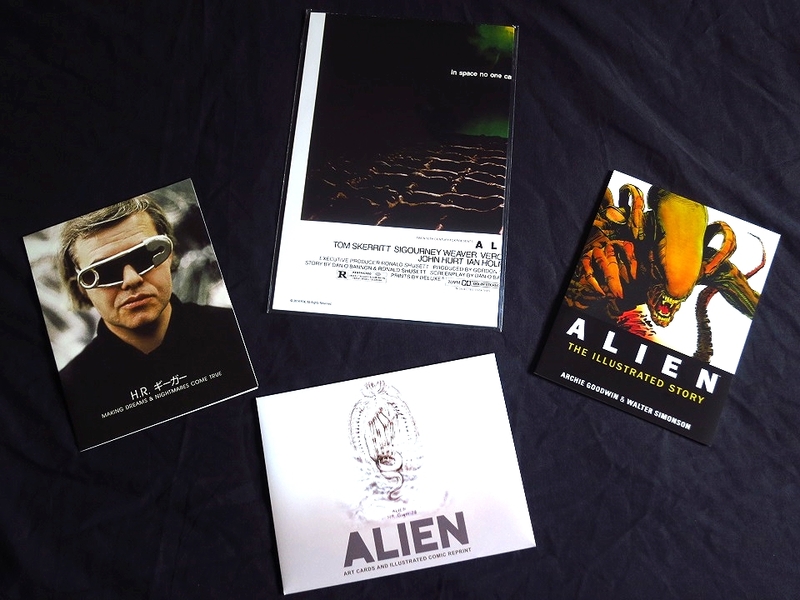 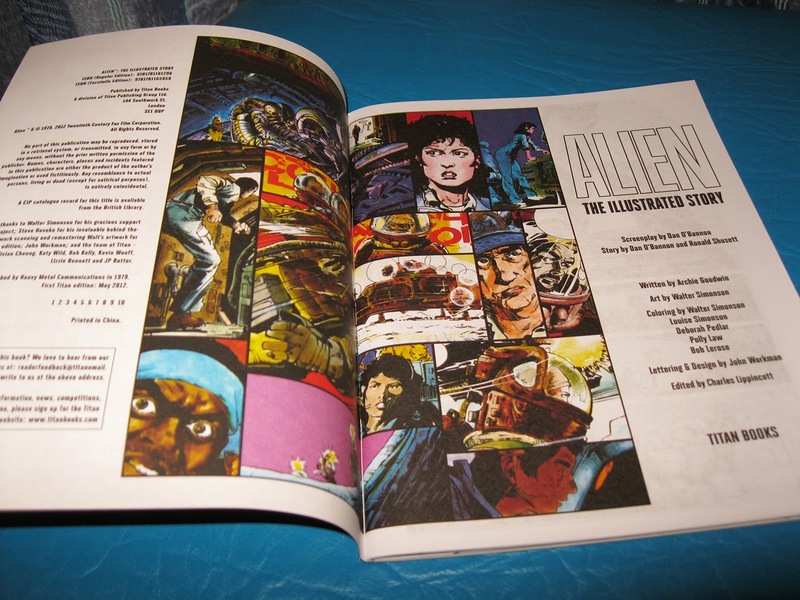 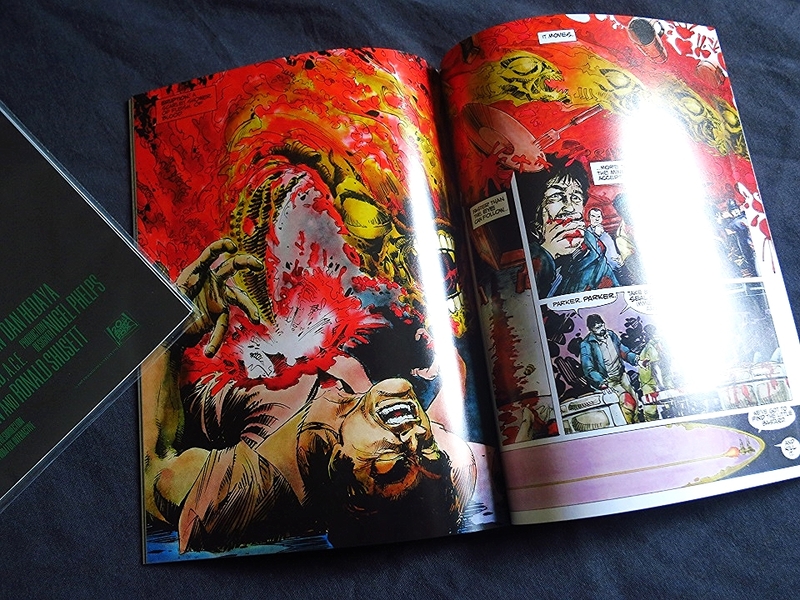 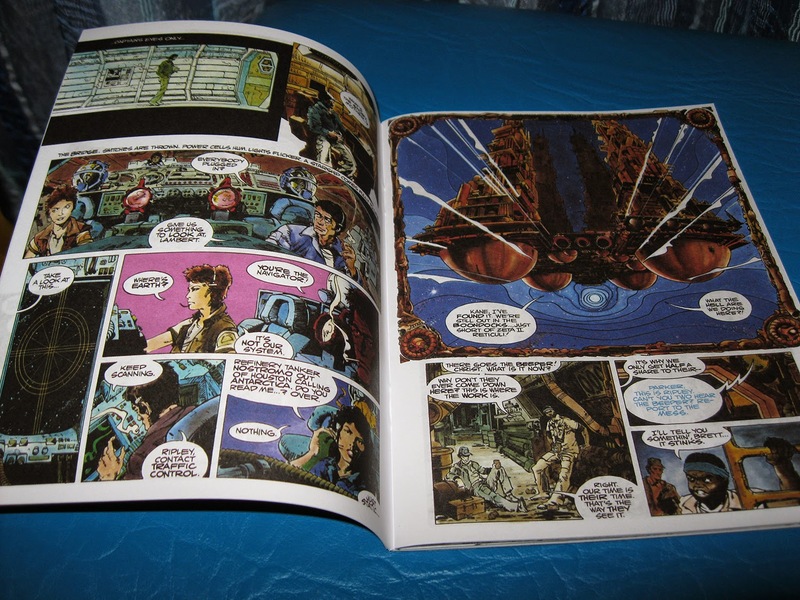 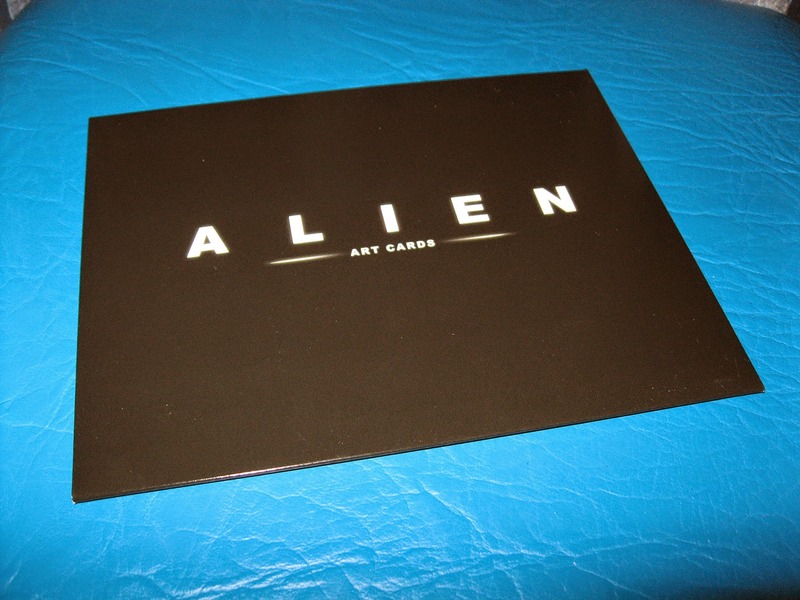 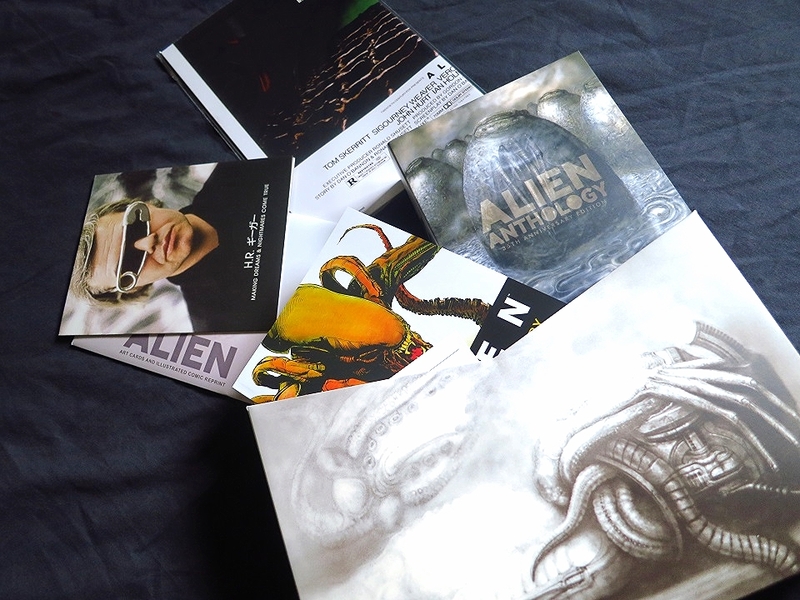 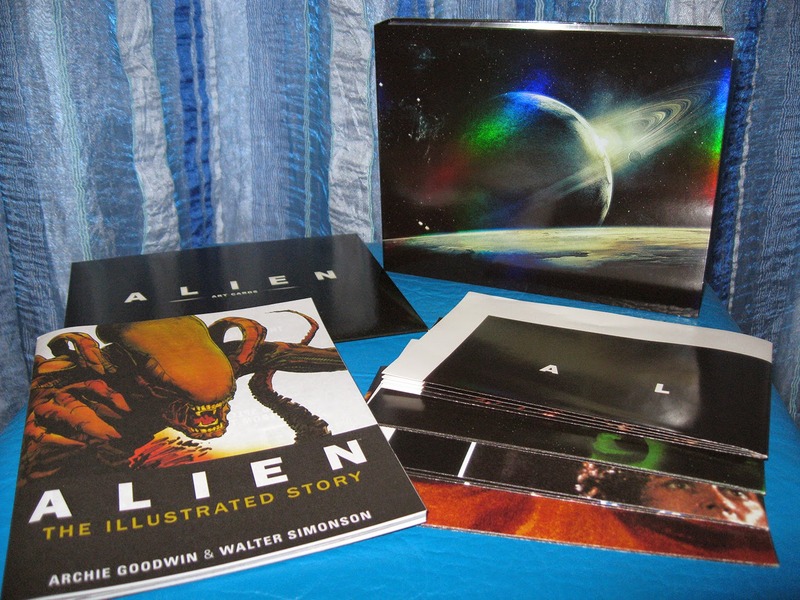 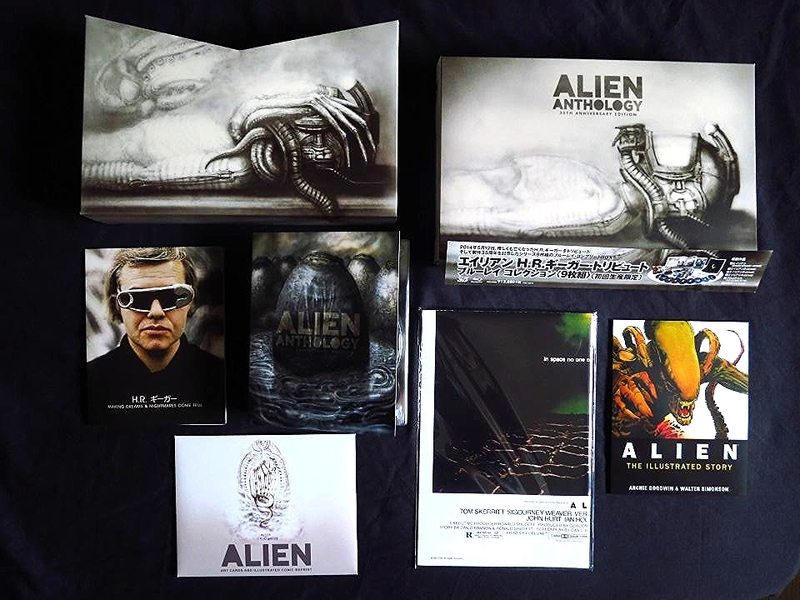 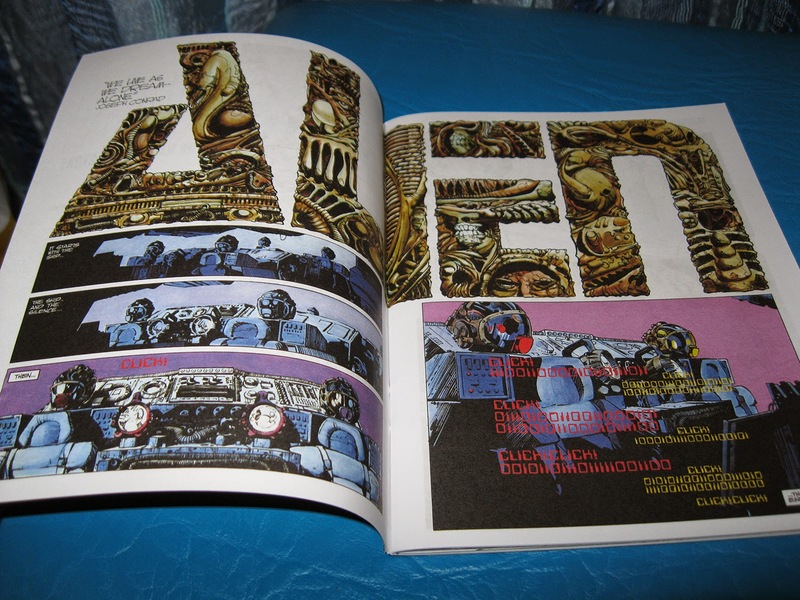 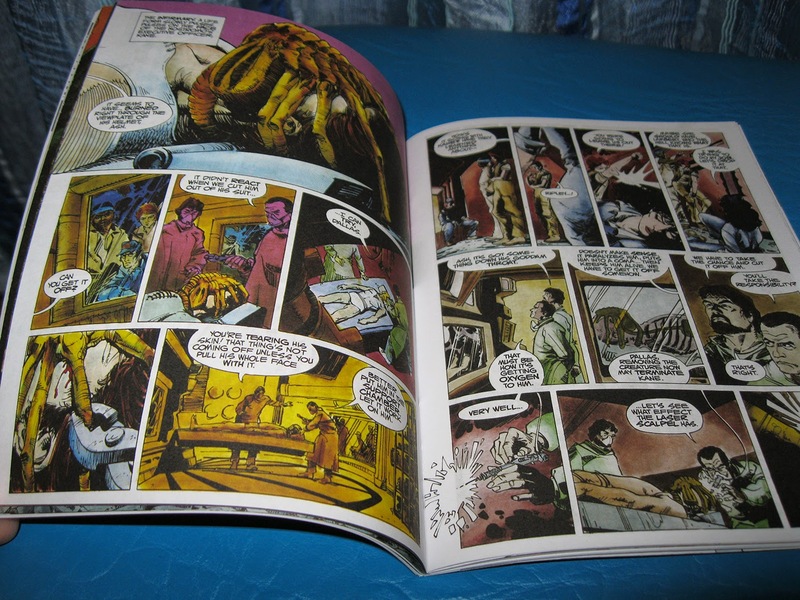 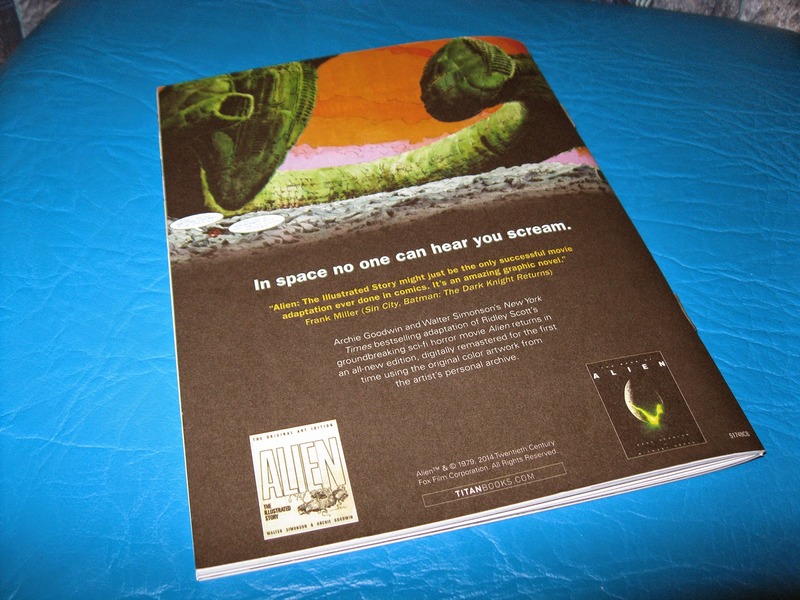 Extras included Alien: The Illustrated Story, an H.R. 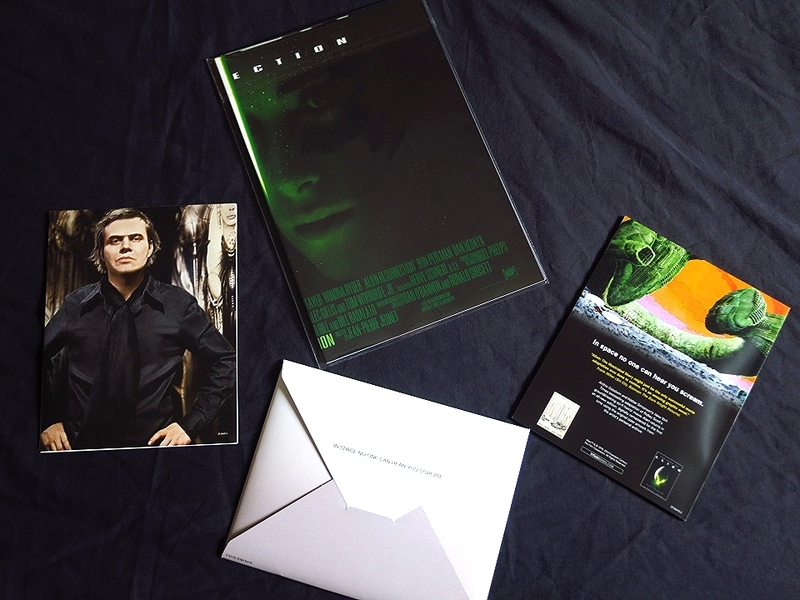 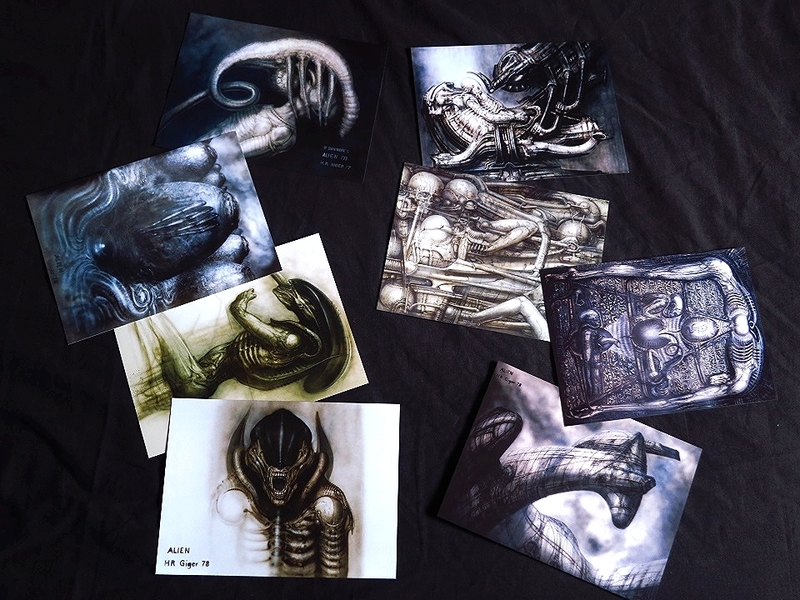 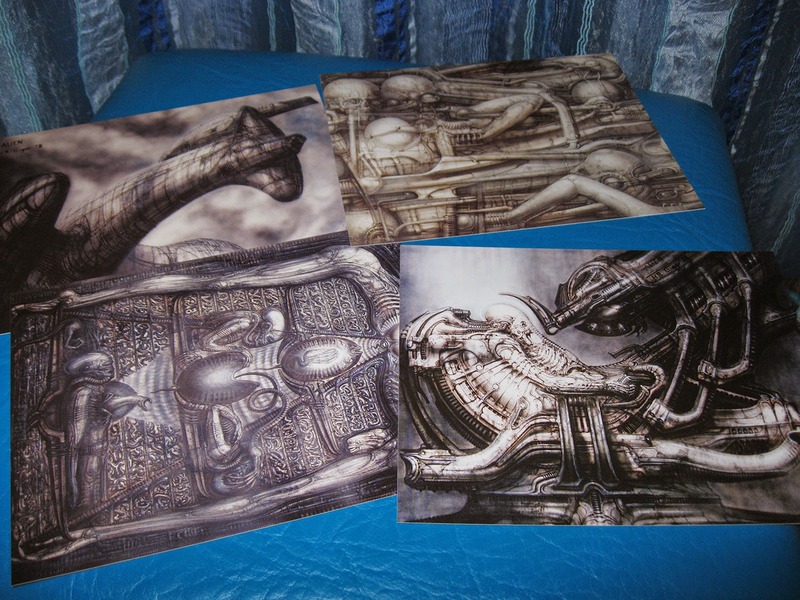 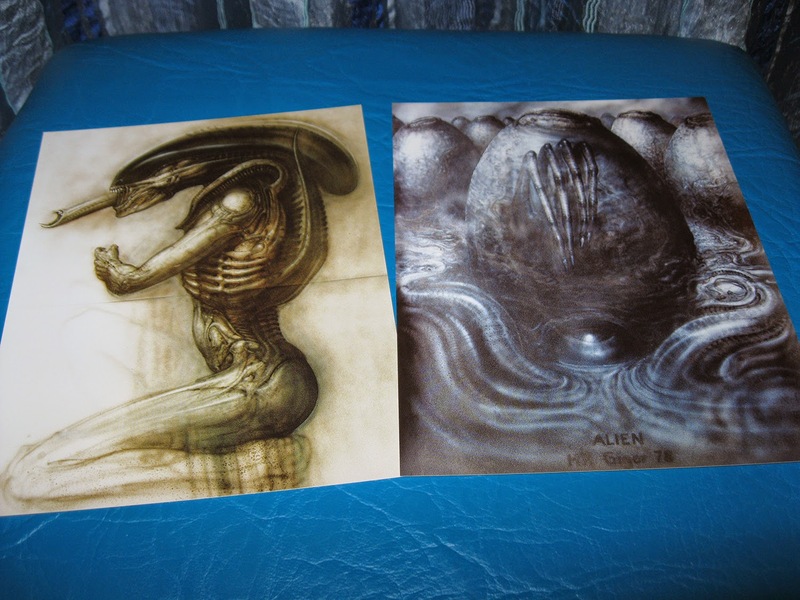 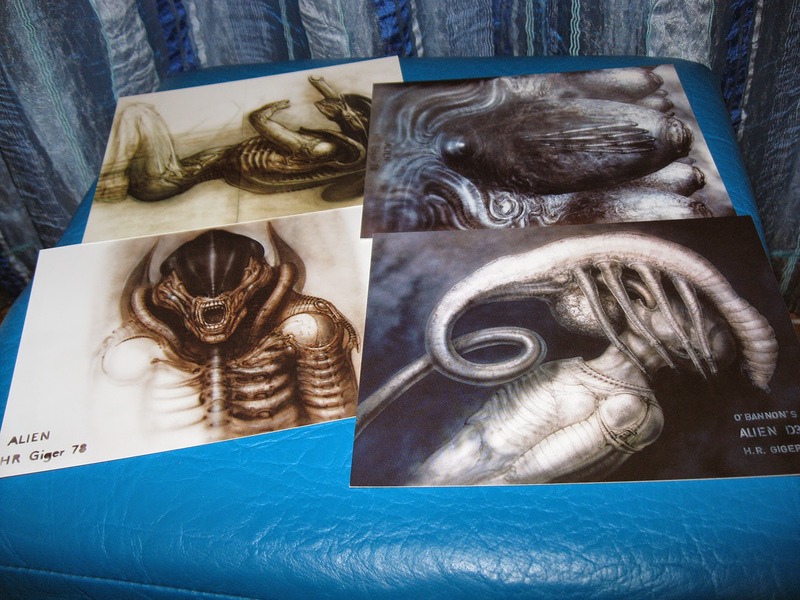 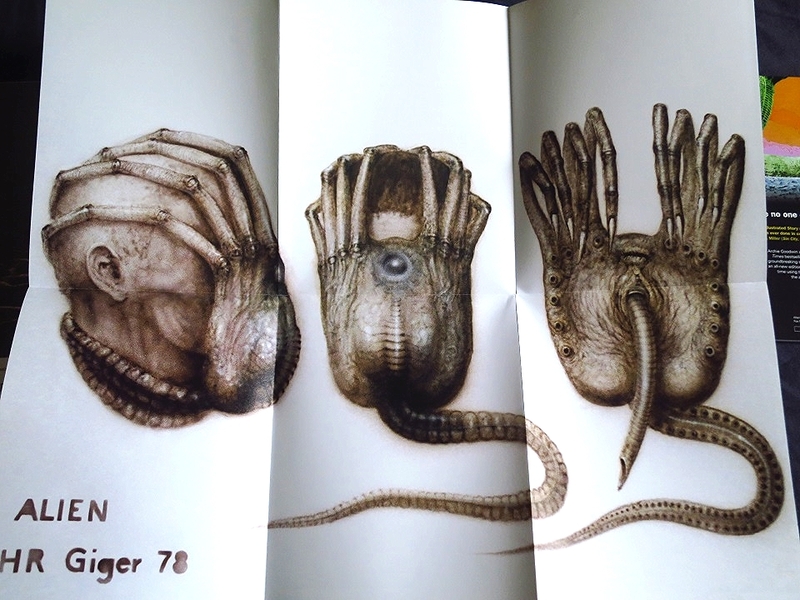 Giger art card set, and original theatrical posters. 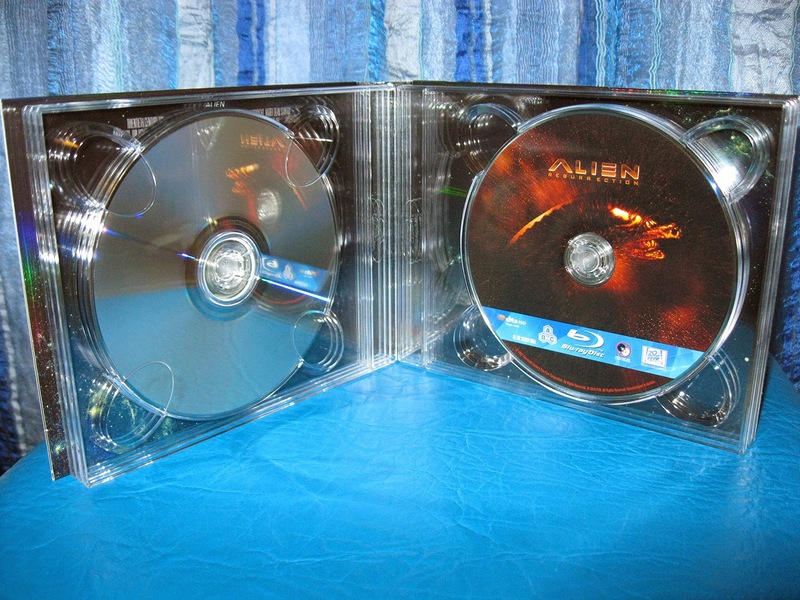 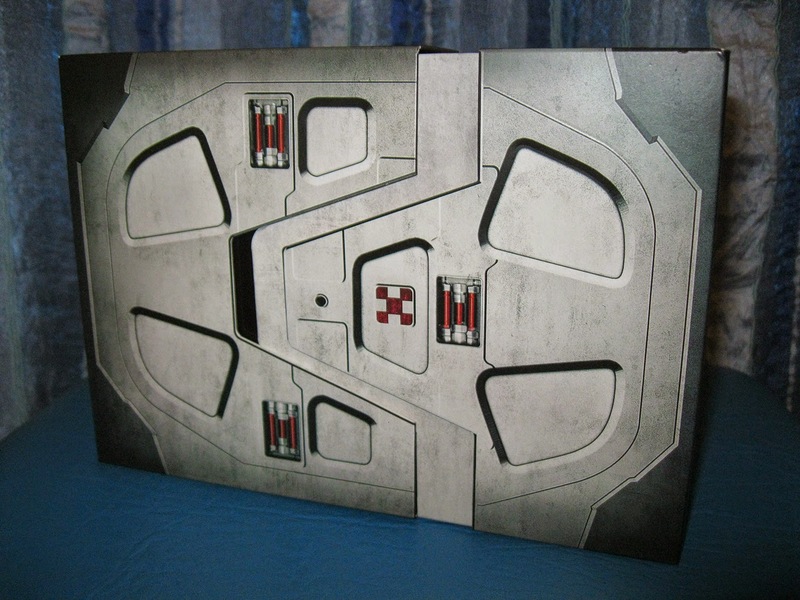 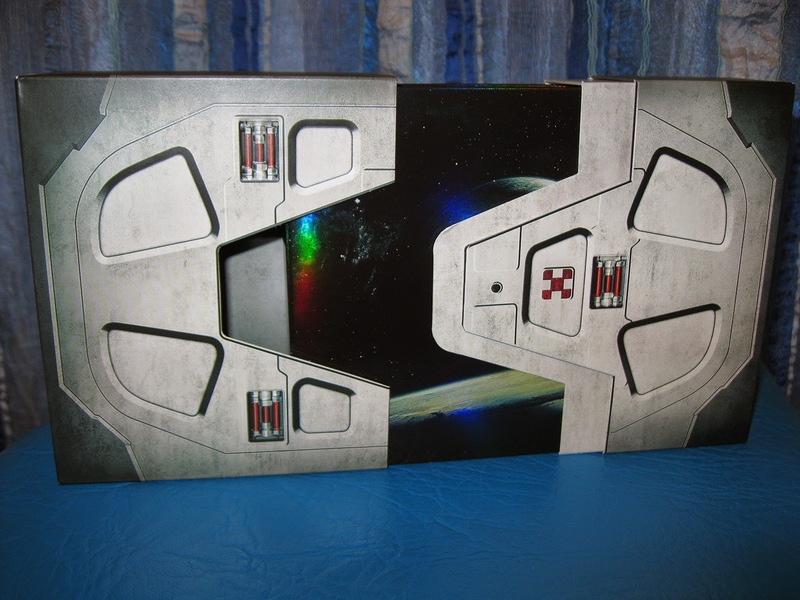 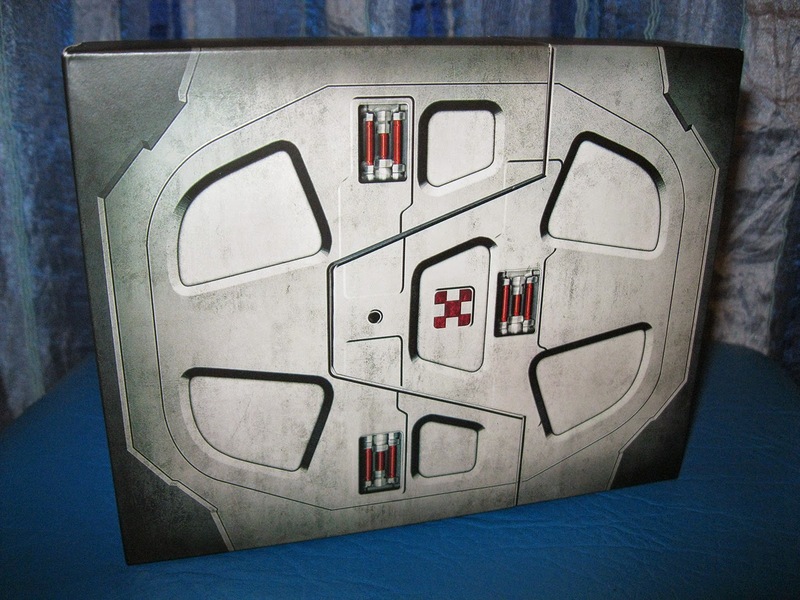 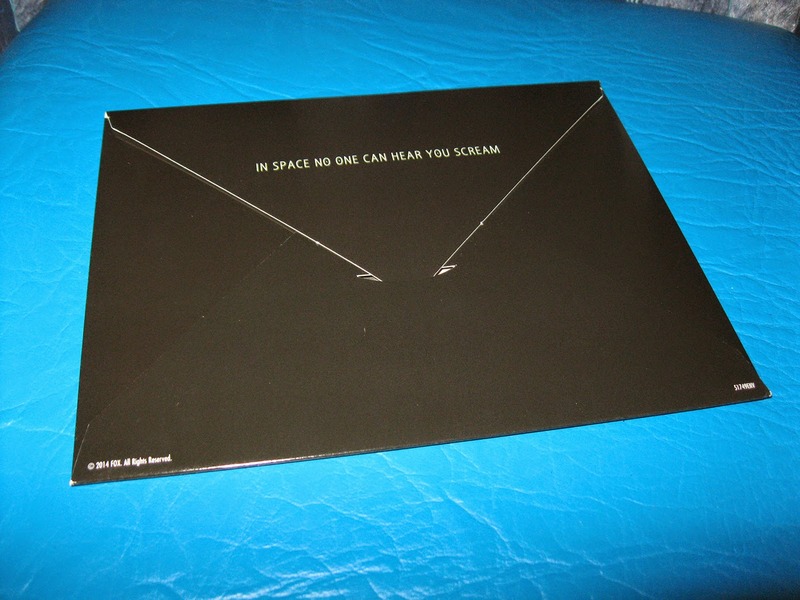 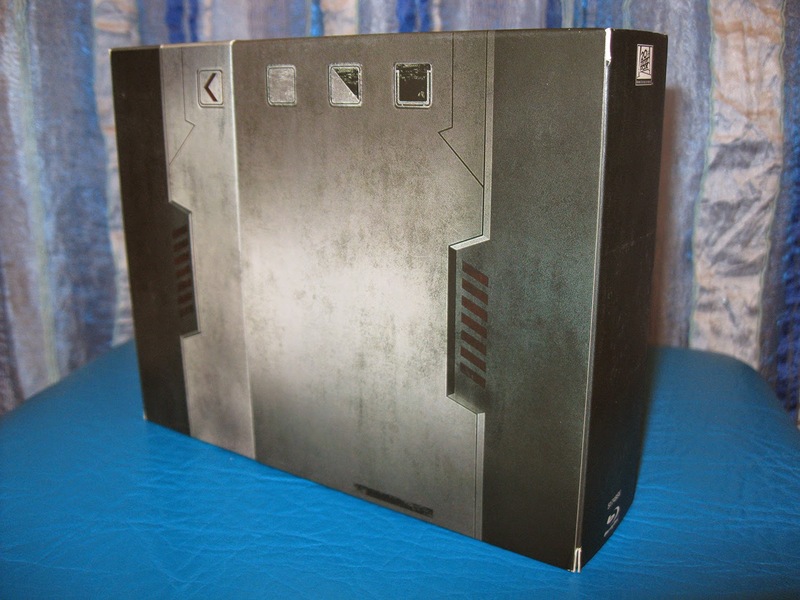 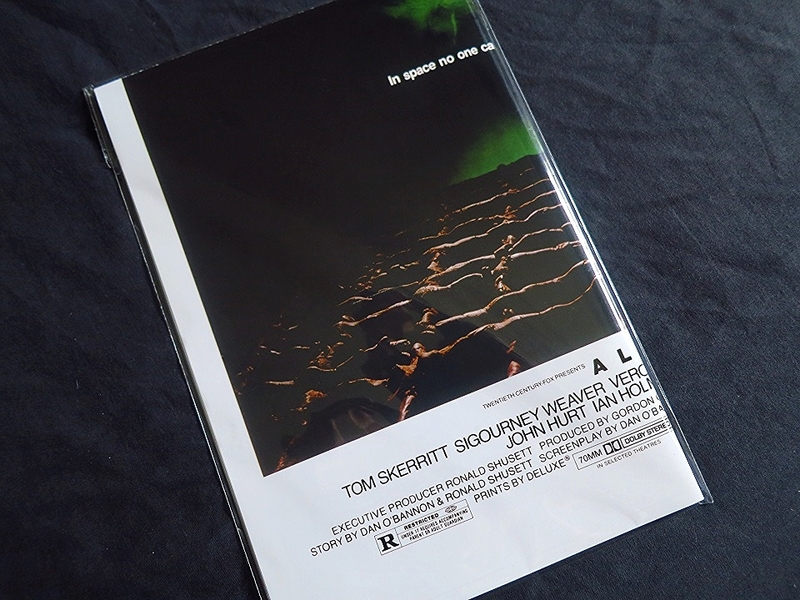 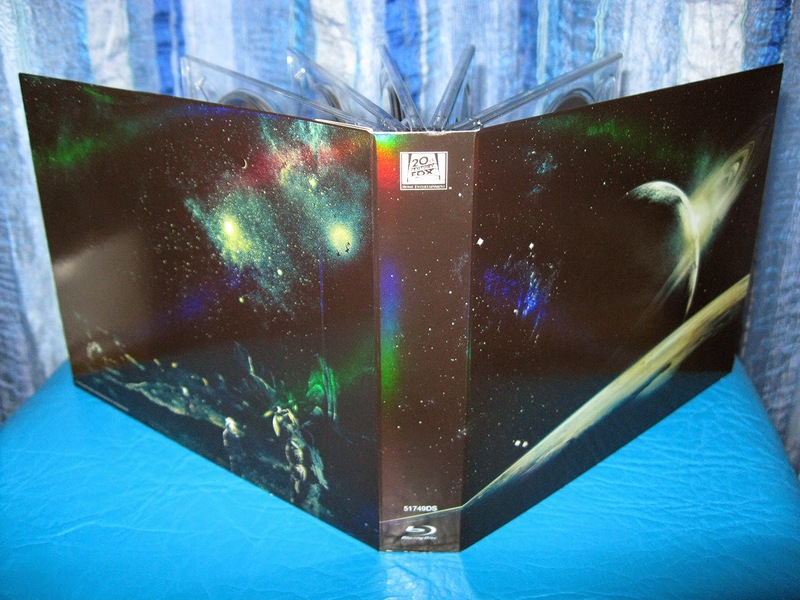 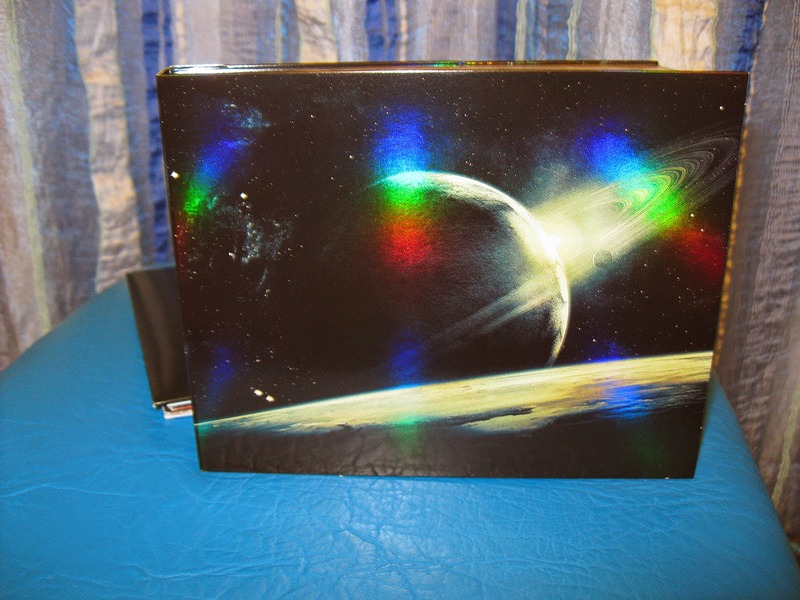 Another version was released in some European countries that came in Nostromo-style packaging.